This is just what you didn’t want to hear, especially if you have been slapped with a National Insurance tax rise, as a self-employed worker. 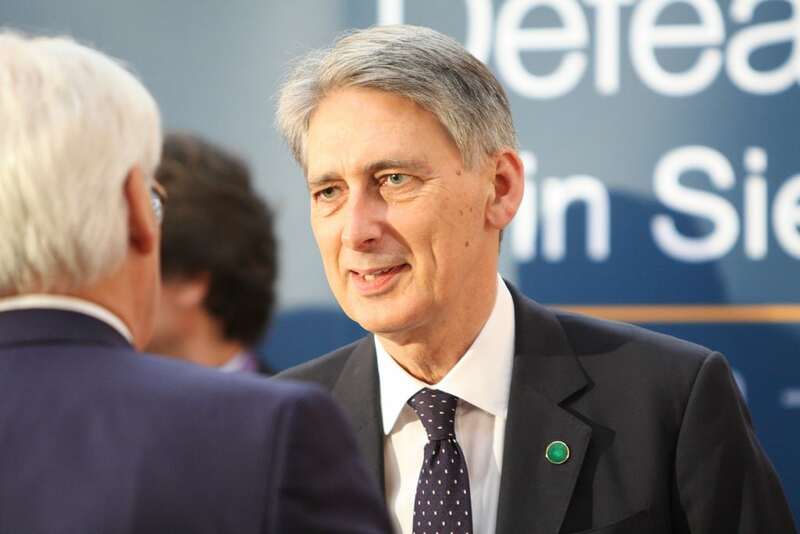 The IFS has made a post-budget statement and it makes grim reading for the nation. The impact of Brexit is unknown, but the future already looks gloomy. Well over a decade of austerity will be too much for a lot the UK’s population to take. In 2020 it will be 15 years without an effective pay rise, hardly great news for one of the biggest economies in the world. A sluggish economy and instability from Brexit could mean austerity could possibly drag over into a fourth parliament, but that is too depressing to think about, so let’s just stick with the three parliament theory from the IFS. Paul Johnson, from the IFS, said: “We remain on course to be borrowing about £20bn in 2020 – that’s £30bn more than intended a year ago. That leaves a lot of work to do in the next parliament to get to the planned budget balance. It looks like being, I’m afraid, a third parliament of austerity. “Income and earnings growth over the next few years still look like being weak. On current forecasts average earnings will be no higher in 2022 than they were in 2007. Fifteen years without a pay rise. I’m rather lost for superlatives. This is completely unprecedented. Next PostWolf cubs come to UK & could be back in wild for first time in hundreds of years!